(NaturalNews) With the power grid down for millions of residents across the Eastern USA, attention is once again turning to emergency preparedness gear. Right now, countless people have found themselves without a reliable flashlight, and that's dangerous for lots of reasons. I've carried a reliable flashlight in my pocket, every single day, for over five years. I used to carry a Surefire light, but in the last year I've been carrying the Fenix PD32 instead, as it's just as rugged and reliable but costs less than half the price of the Surefire light I used to carry. Right now, the storms that hit the Eastern USA and destroyed power lines are reminding people to have a reliable source of backup light. This is critical for the security of your family as well as just carrying out basic tasks like locating a pair of socks in the dark. But what flashlights can really be counted on? 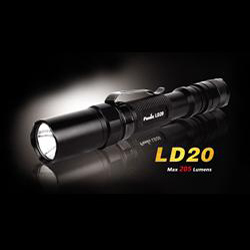 All these lights are available right now at www.SupplySource.com - the online discount retailer of rugged preparedness gear created by Mike Adams and Daniel Vitalis. Together, we're on a mission to discover the very best preparedness gear available and bring it to you at the lowest prices possible. No junk, no garbage, no compromises. Just top-of-the-line reliable gear at direct-to-consumer prices. 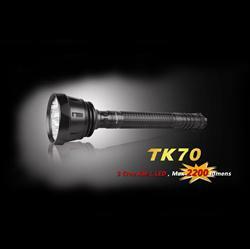 Our largest flashlight, the Fenix TK70 (http://www.supplysource.com/flashlights/feni...), produces a whopping 2200 lumens. How much is that? I've used it to light up coyotes and wild pigs at well over a quarter mile away. It's very, very bright. Almost ridiculously so. 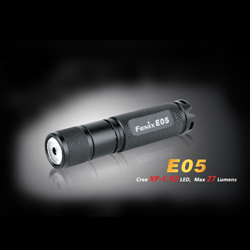 As a backup light, everybody needs the E05 (http://www.supplysource.com/fenix-e05-flashl...). 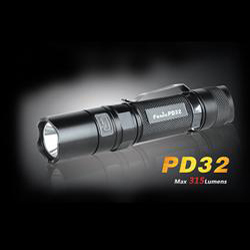 The best pocket carry light for daily use is the PD32 (http://www.supplysource.com/fenix-pd32-flash...). 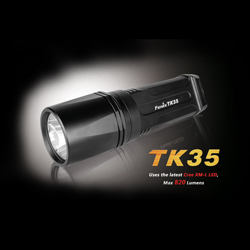 The best outdoors light for hiking, ranching, etc., is the TK35 (http://www.supplysource.com/fenix-tk35-flash...). 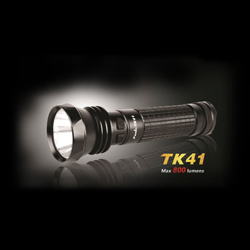 The "ridiculously overpowered" light, if you need one, is the TK70 (http://www.supplysource.com/fenix-tk35-flash...).